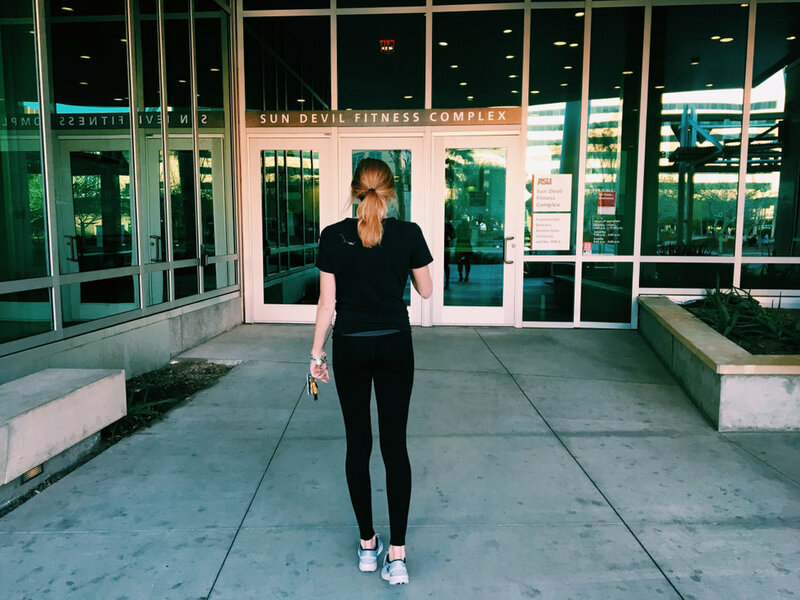 It's time to create a plan for how I will train and run my first marathon. These are the essentials for marathon running. With a variety of styles, color, and comfort, a runner can find their perfect running shoes when hitting the trails. 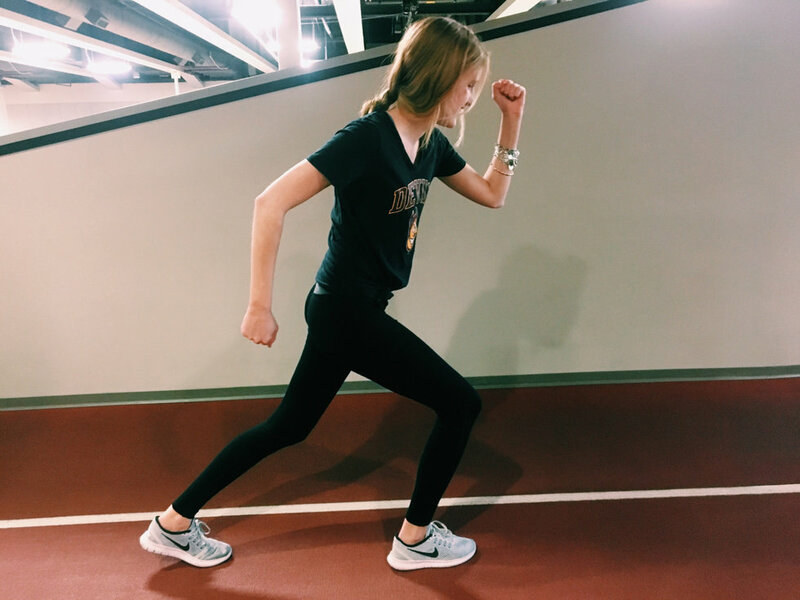 As an avid running fan, I have learned to appreciate the sport of running by attending races and being part of the crowd. This allows me to get mentally ready and lets me know that many people are out there running, and if they can do it, so can I. Plus who else does not love cheering on the sidelines and helping! 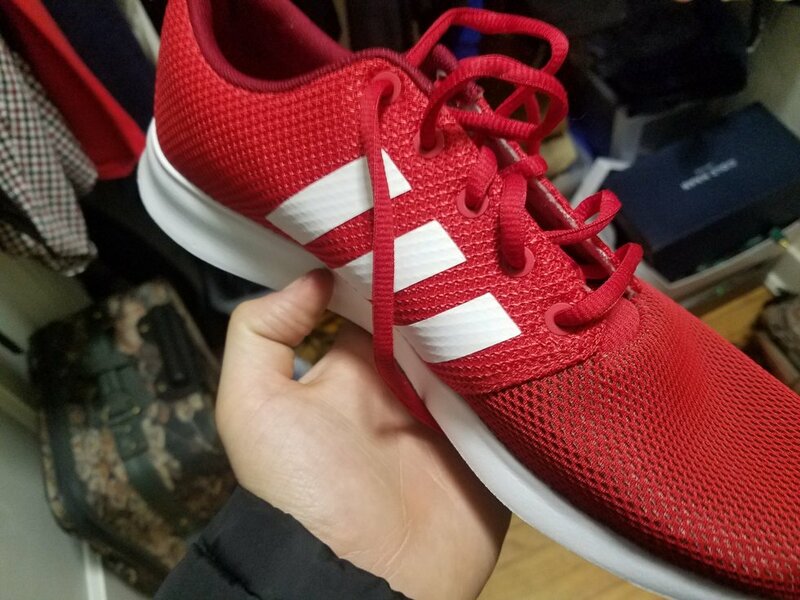 Another way to be mentally ready for the marathon is finding something that will motivate you. I have and will continue to seek people who motivate me. 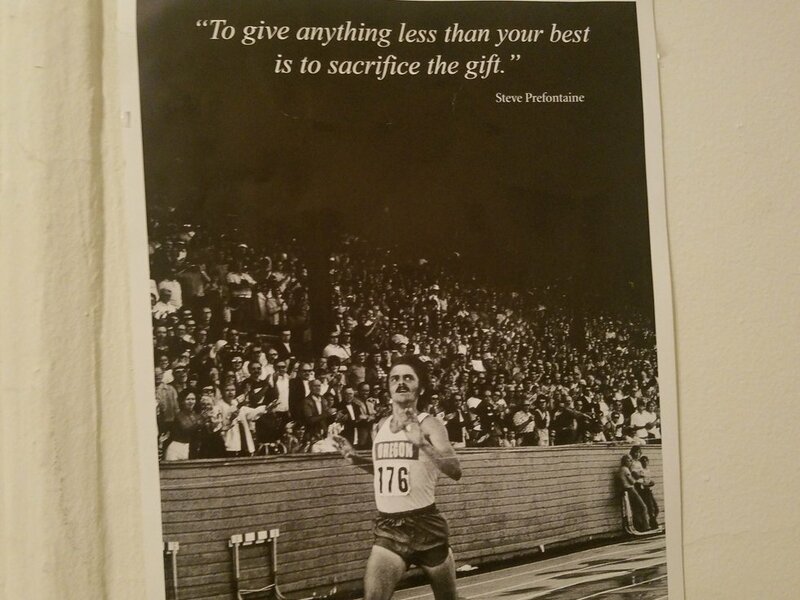 Steve Prefontaine, the legendary runner is my motivation when it comes to long distance running. Even in my darkest times in training or when I would hit the wall, I will have to look up to those who inspire me. Yay! Another race. I have ran this half-marathon twice which takes place in July, and this will give me the feel of running in a race. 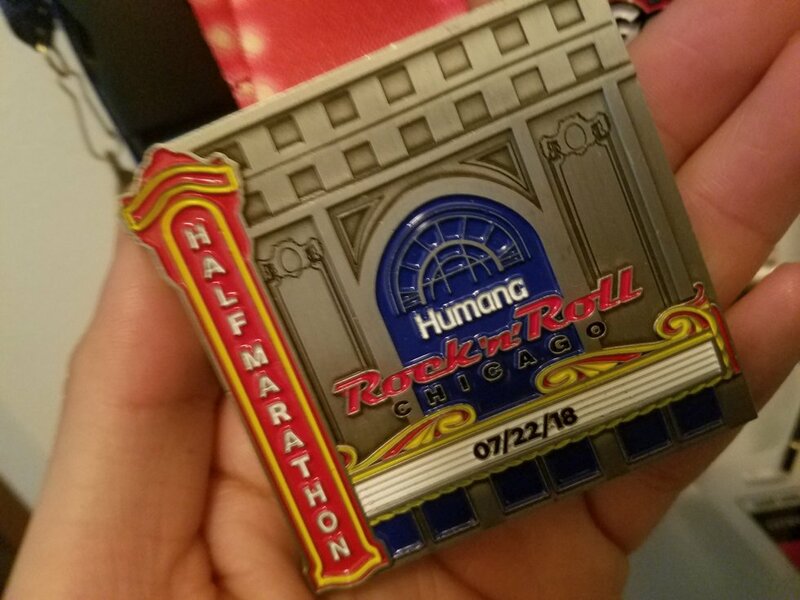 The half-marathon will allow me to practice and prepare for the big race in just two months. 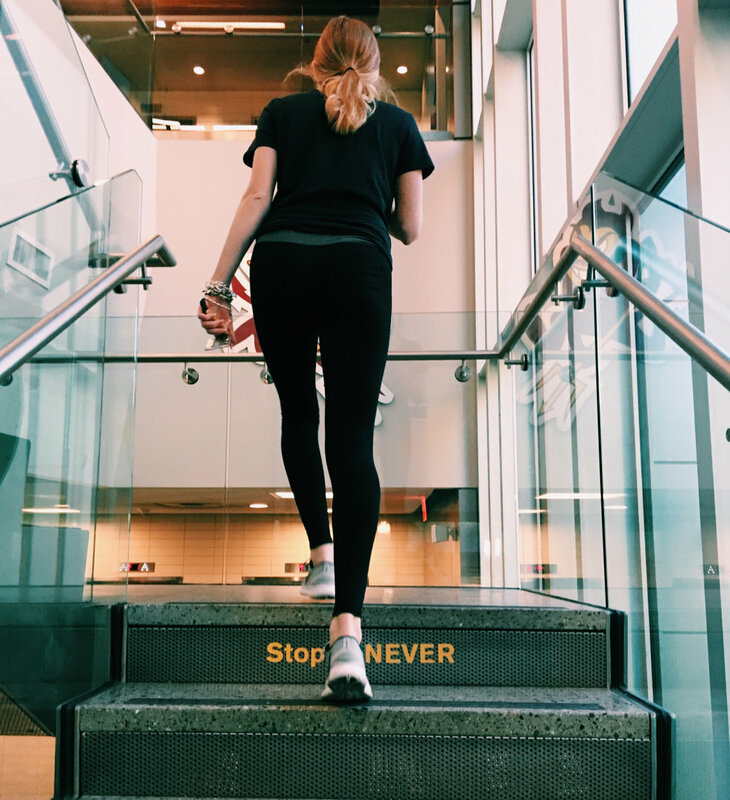 As a runner, I love and encourage people to listen to music while they are out running. This is especially good for those very long runs that are over 10 miles. 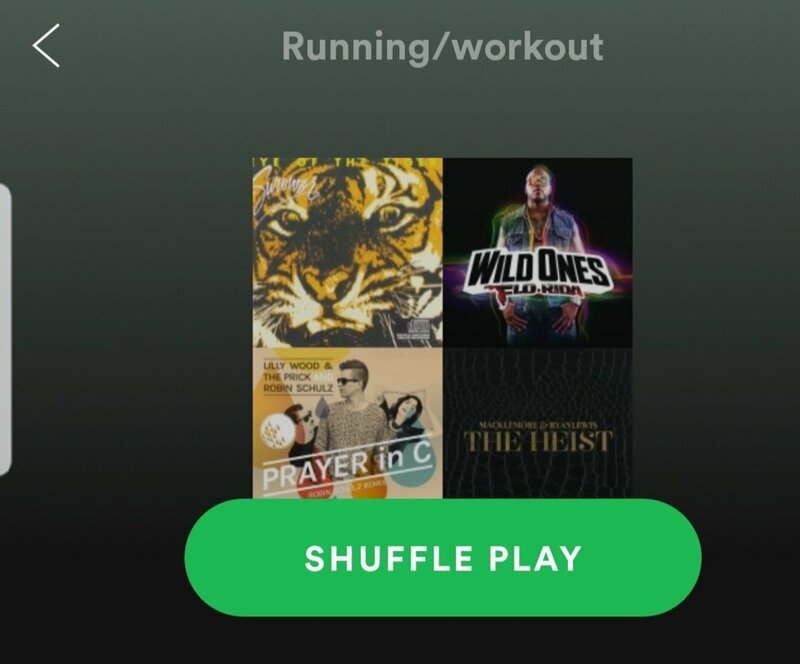 I will need to update and modify my playlist in order to continue feeling pumped while running and have something to keep me occupied on my mind. 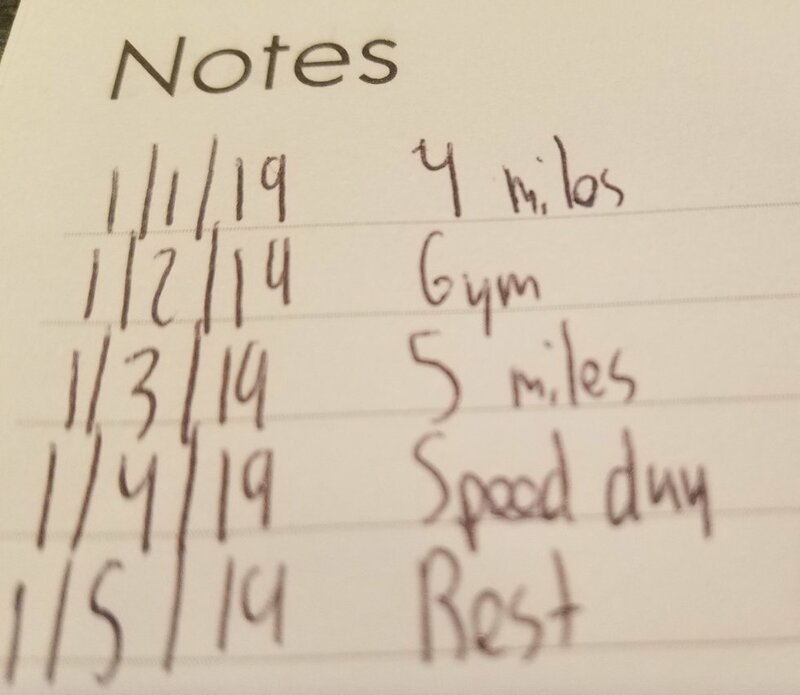 Lastly, as a runner, a way to keep track of my growth and progress is through a running journal. This allows me to see what I need to accomplish in a given week. 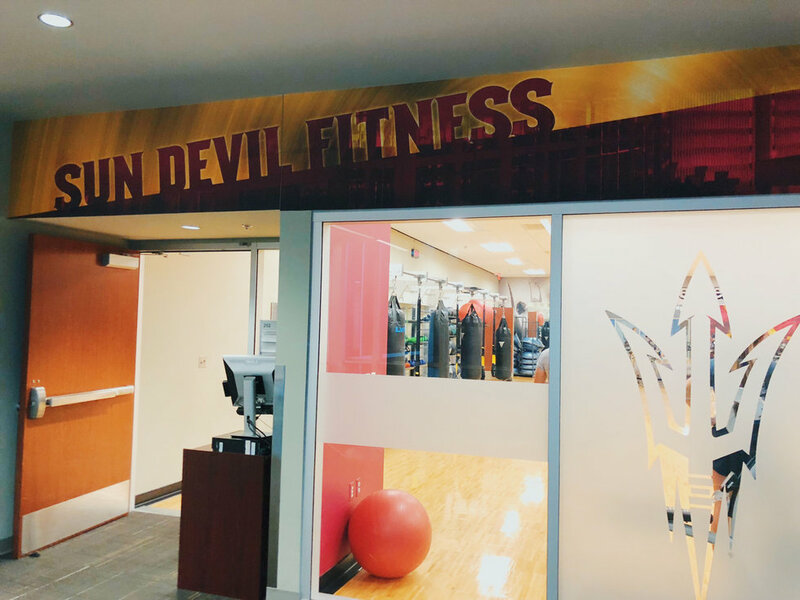 Every other week, I add more distance or more speed to a workout in order so I can improve. I also don't forget to add one or two rest days each week so my body can recover.